CISA Publisher represents the Eurowaste section dealing with transfer to the media (books, reports, textbooks, CD, etc) of the wealth of information accumulated throughout activities performed by the University of Padova (in particular in the field of Waste management and Contaminated site remediation) and by IWWG and member scientists. 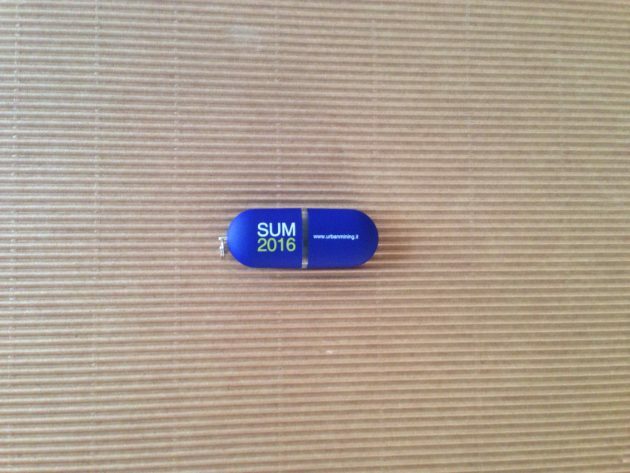 Collection of all final papers accepted to SUM 2016, Third Symposium on Urban Mining and Circular Economy. Papers were selected according to quality by the Symposium Executive Programme Committee from over 200 abstracts submitted from 47 different countries, and included in a programme of more than 120 presentations.